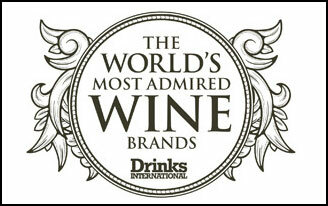 Gramona was placed 26th in Drinks International magazine’s “Top 50 Most Admired Wine Brands 2016” ranking. 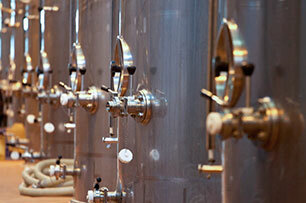 It is the first time a traditional method sparkling wine has been included in this list. It is also a first for a cava. Gramona best cava, following a tasting of the top Spanish sparkling wines. 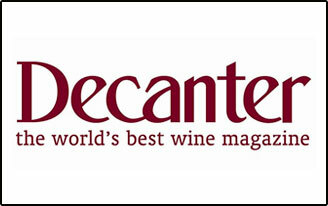 This publication is targeted at an international audience of demanding wine lovers. 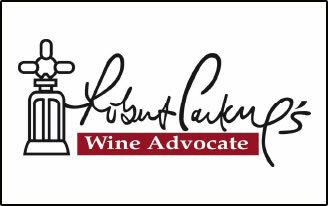 The evaluation of the wines tasted is not influenced by fashion or by the palate of a single individual. 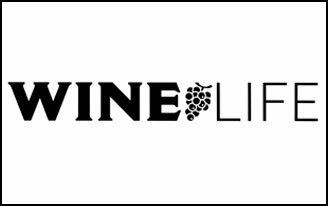 The editorial team is made up of a broad group of some of the most respected wine writers in the world. 2013 The only international reference guide which compares champagnes and sparkling wines side by side, equals or improves the scores of our cavas to some of the most prestigious champagnes. 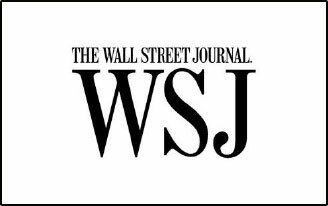 2011 The Wall Street Journal placed Gramona III Lustros among the world’s best sparkling wines, declaring a paradigm shift for the world of cava. 2012 Let us consider what is unquestionably the most impressive portfolio of cavas that money can buy’. 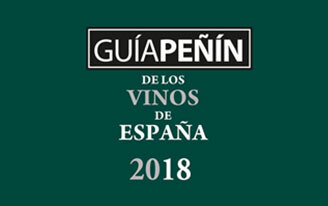 Enoteca Gramona reaffirms once again the positioning of the top cavas reaching the ‘Olympus of the Peñín Guide’. 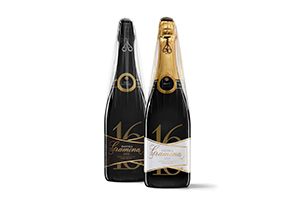 In its latest edition, that of 2018, two of its vintages, 1997 and 2002, chosen as Best Cava with 98 points, being the highest punctuation given in this edition. 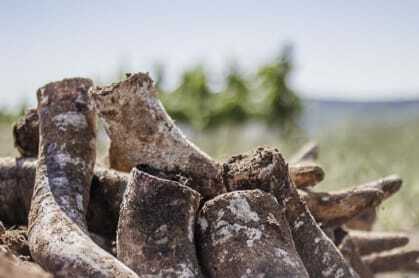 Bothe vintages are described by the guide as cavas ‘blessed by a wide range of registers […], all surrounded by a very long and fine bubble and with a structured finish’. 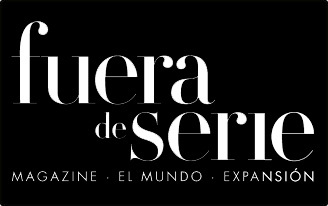 In the last edition, Enoteca 2001 was awarded as the Best Cava and Best Wine in Spain, which was considered by the guide itself as ‘[…] a historic event of great significance, for opening a new path in the development of the appellation that supports the most sophisticated elaborations […]’, since for the first time in the history of Spanish wine, a sparkling wine is chosen as the best Guide of wines. 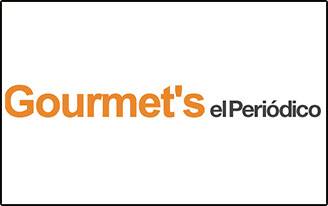 Enoteca Gramona gets 99 points, only granted five times in the 27 years of history of the most widespread and translated Guide of wines of Spain. 2010 Gramona, the before and after of cava. Eric Asimov, chief wine writer. 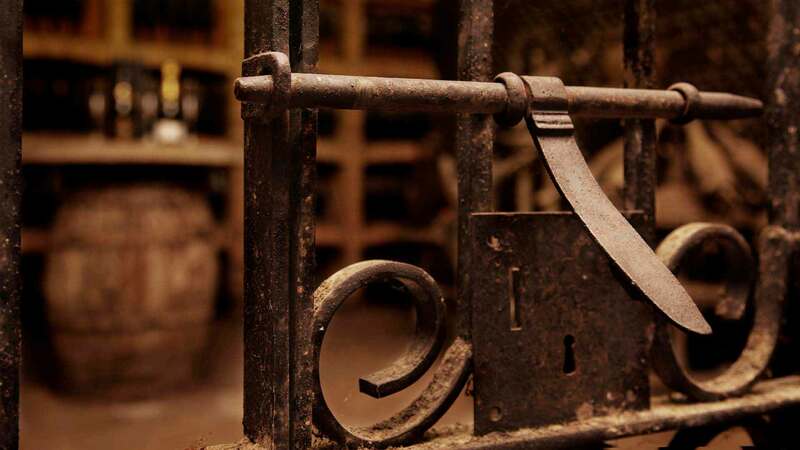 2013 The competition, leaded by the most internationally renowned sparkling wine experts, Tom Stevenson and Essi Avellan , has named Enoteca Gramona Brut Nature 2000 World Champion Cava. 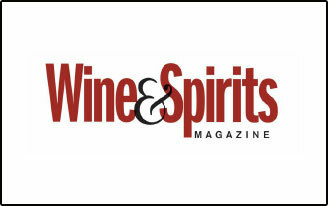 2009 Top 100 Wineries of the Year. 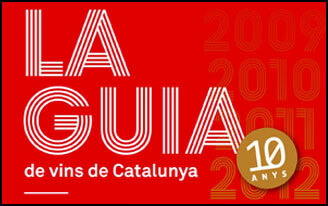 For the third year Gramona has been invited to this festival of the world’s 100 best wineries. 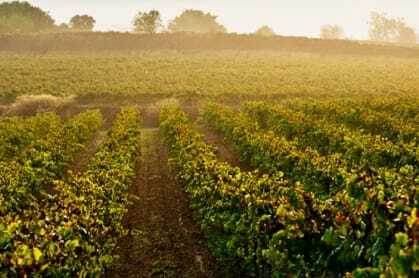 Amongst the other sparkling wine producers involved are: Krug, Louis Roederer and Bollinger. 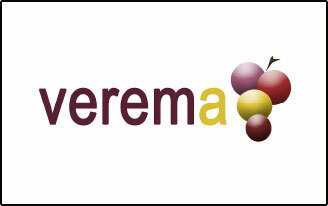 2010 The American publication considered Gramona on the top ten Spanish wines. 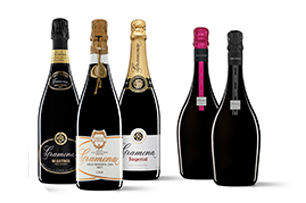 Gramona Imperial has proven its exceptional value for money yet again after being named the Best Sparkling Wine available in Holland. 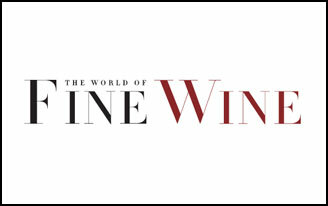 The group of experts from Wine Life Magazine, one of the most influential in the country’s wine sector and headed up by Niek Beut, the Ambassador of Champagne in the Netherlands, named Imperial the best wine in a blind tasting of 200 different sparkling wines from around the world, rating it higher than some renowned champagnes. 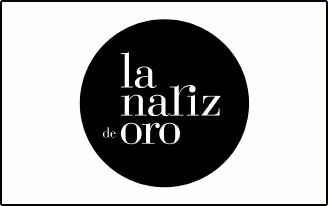 2014 ‘This icon of Spanish winemaking (…), paved the way, later followed by many other occupants of Penedés (…). 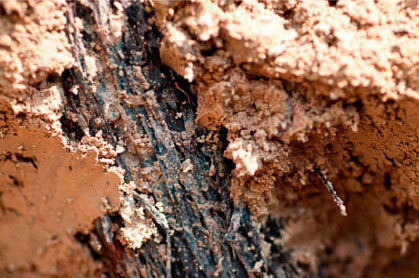 With its elegance and character it can compete with the best champagne’. 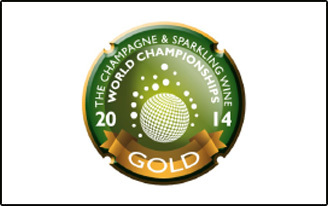 Gramona III Lustros named as the best sparkling wine made from a native grape variety. Beppe Giuliano, journalist and owner of the magazine. The Spanish national sommelier competition, a blind tasting with more than 200 participants, has recognised the quality of Gramona wines. 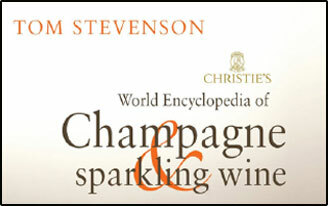 Considered best sparkling wine for 4 years. In rigorous blind tasting, this heterogeneous group of experts consider Gramona, for 17 years, the Best Cava. 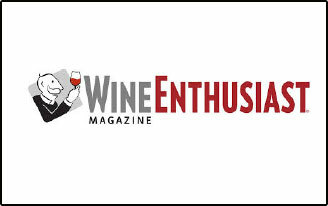 In its latest edition in 2018, Enoteca 2001 enters in the club of +99 as the Best Sparkling Wine and is ranked among the best rated wines of the guide in its history. 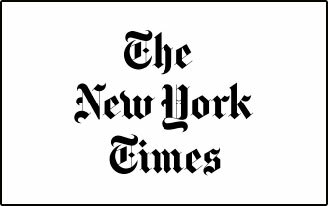 In this same edition, the 2002 vintage also obtains 98 points. 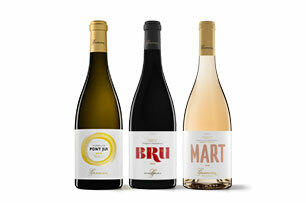 Since 2008 Gramona leads on the top of the cavas selection with Gramona III Lustros. Celler Batlle 2002 and III Lustros 2006, Enoteca Gramona 2000 Brut and Brut Nature were all on the honour roll. Federico Oldenburg, Spainsh renowned wine expert journalist. 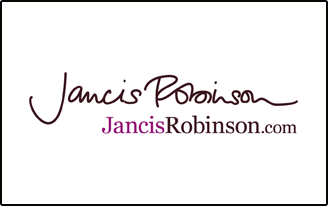 Spainsh renowned wine expert journalist of El Mundo. 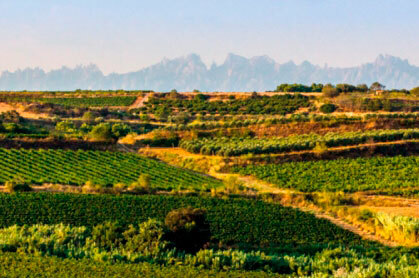 Gramona Celler Batlle 2002 took the podium showing greater levels of harmony and elegance. The tasters have considered it an exceptional vintage. Gramona III Lustros and Gramona Celler Batlle, Best Cavas of the year. 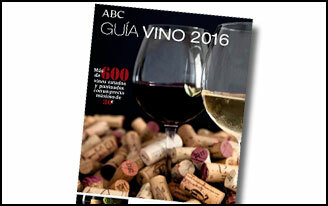 Gramona Celler Batlle 2000 chosen among the three best Spanish wines. 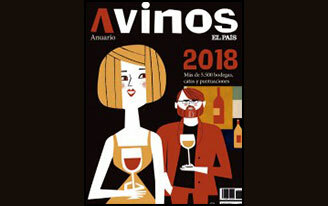 2015 The most recognised wine magazine in the Netherlands named Gramona Celler Batlle as the best sparkling wine in a blind tasting at the “Competition of Spanish Wines”. 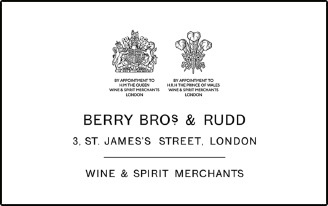 One of the oldest and most prestigious wine merchants in the UK (1698), the company has been the official supplier to the Royal Family since the time of George III. 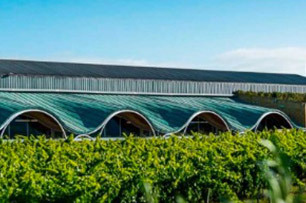 It is considered a temple to wine and has 8 Masters of Wine on its payroll. 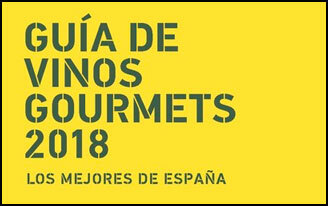 Enoteca 2002 Brut Nature, Best Sparkling Wine by the Vins de Catalunya Guide 2018. 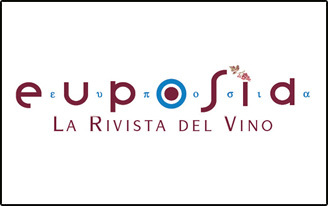 With this distinction, Enoteca consolidates its recognition in this guide since it was already chosen Best Sparkling Wine of the year in 2015 and Best Wine of the Guide in 2013, among all categories. 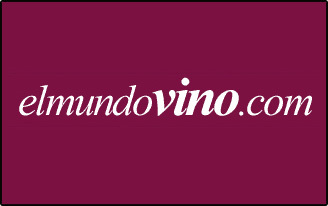 The most visited Spanish-speaking winery website of the world that counts with the votes of hundreds of Internet users. 2012 Gramona, winery with the best career of lasts years. 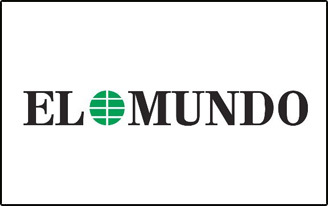 2014 VALOR ECONÓMICO, reference newspaper in Brazil. 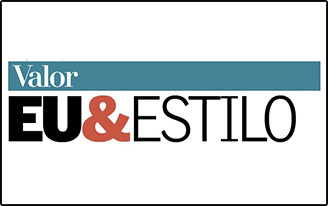 Xarel·lo Font Jui in the section ‘best wines of the year’. 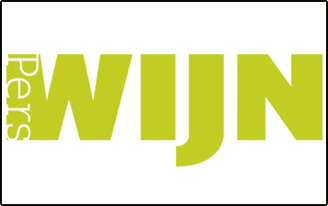 Spanish Association of Wine Journalists and Writers. 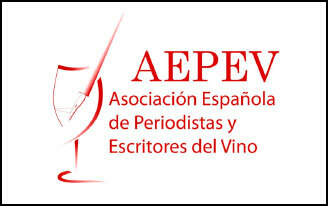 The members of the AEPEV choose yearly the Best Spanish Wines and Spirits among more than 640 brands. 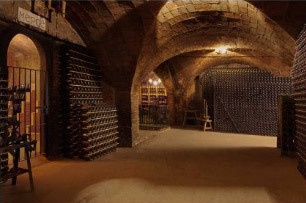 The Impitoyables, the most prestigious tasting group of Catalonia – Celler Batlle, best cava for more than 30 euros. Imperial leads the category of best cava for less than 20 euros.